Hotel de la Ville is well connected to the main neuralgic points of North Italy and immersed in the green heart of Brianza. 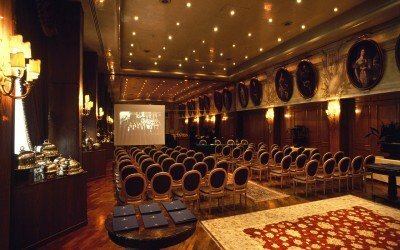 It represents the perfect location to organise business events, meetings and conferences in Monza. The hotel is strategically located just 16 km from Milan Central station, 22 km from Fiera di Rho, 19 km from Linate airport and close to the Duomo of Monza. At the same time, Hotel de la Ville in Monza enjoys the tranquillity of the park, which it overlooks, historic charm due to its refined classic furniture and the view of the Royal Villa of Monza. 70 rooms, suites and a luxury annex, all ready to welcome your business team. All this accompanied by the courtesy and competence of our staff in order to meet all your needs in terms of capacity, functionality and elegance. Grandeur and unique character: this is how to celebrate success, with warmth, experience and a genuine smile. 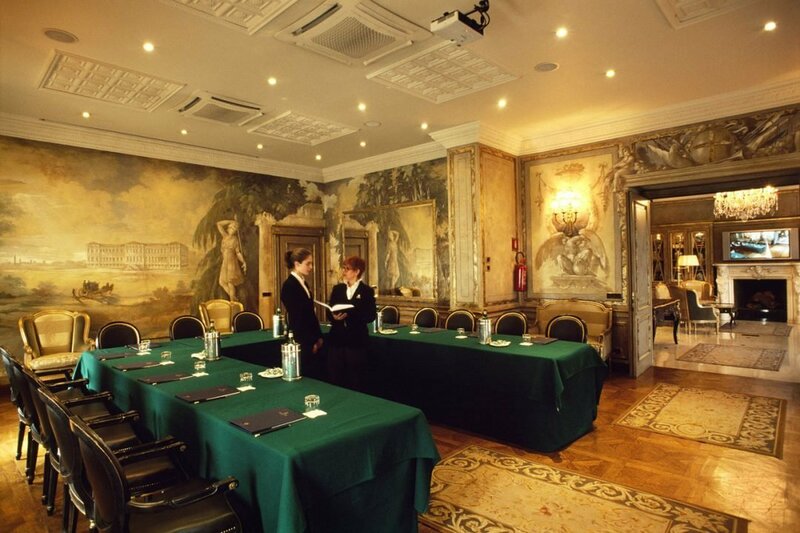 Qualities that make the Hotel de la Ville in Monza and its five conference rooms, from 60 to 240 mq, the perfect location if you're looking for a business centre in Monza and the ideal setting where holding business meetings, team building and incentives. For a relaxing break? Villa Reale park is just few steps away and Monza racetrack is at a stone’s throw. 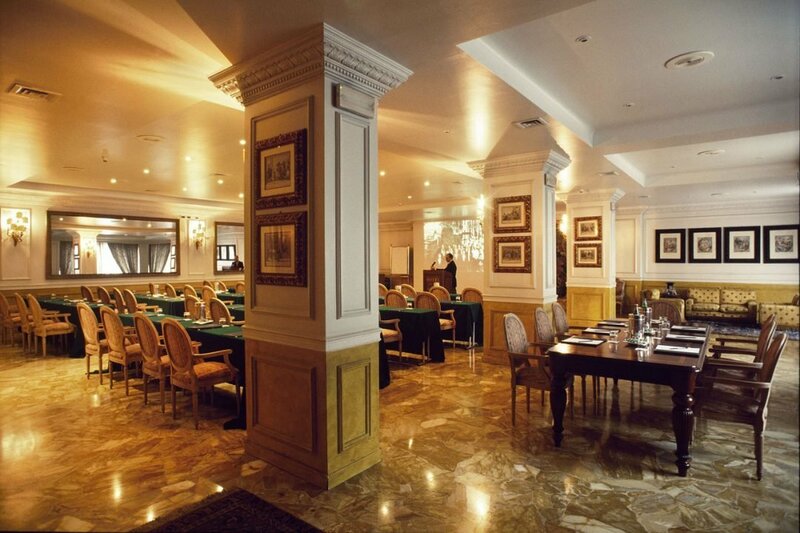 Pride and joy and absolute value to the success of your event, the Derby Grill restaurant is acknowledged by the most relevant guides as one of the best in Italy. Each room has natural daylight and air conditioning, amplifier system with audio-visual aids, direct-dial telephone and Swisscom Wireless High-speed Internet access. Any eventual congress requirements such as video recording, translators, hostesses, orchestras, shows or sophisticated technical equipment are provided for with the co-operation of specialised companies. 89,00 euros per person, VAT included. Minimum 15 participants. 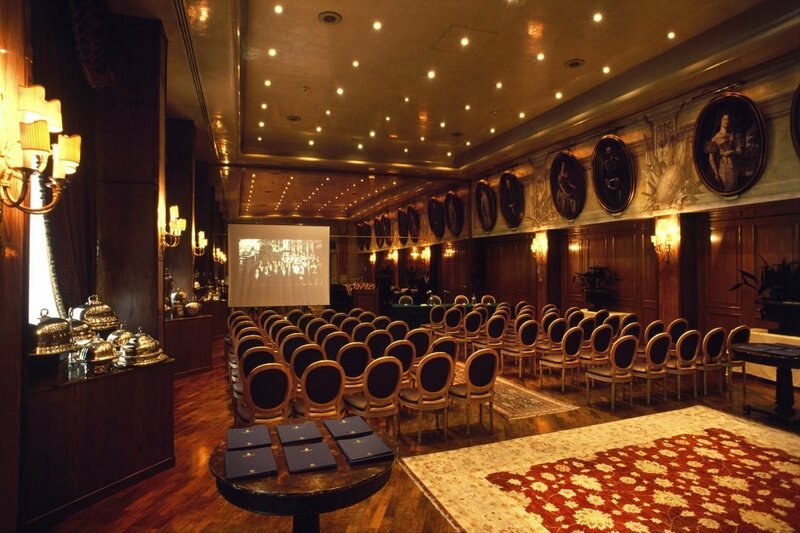 Day meeting package includes the following: – rental of one of the meeting rooms, adequate to the number of participants, equipped with loose-leaf board, overhead projector, screen, leather pads with sheets of paper and pencils, mineral water and sweets. – a three-course business lunch, with fixed menu to be agreed with the organiser, including mineral water, wine of the day and coffee. 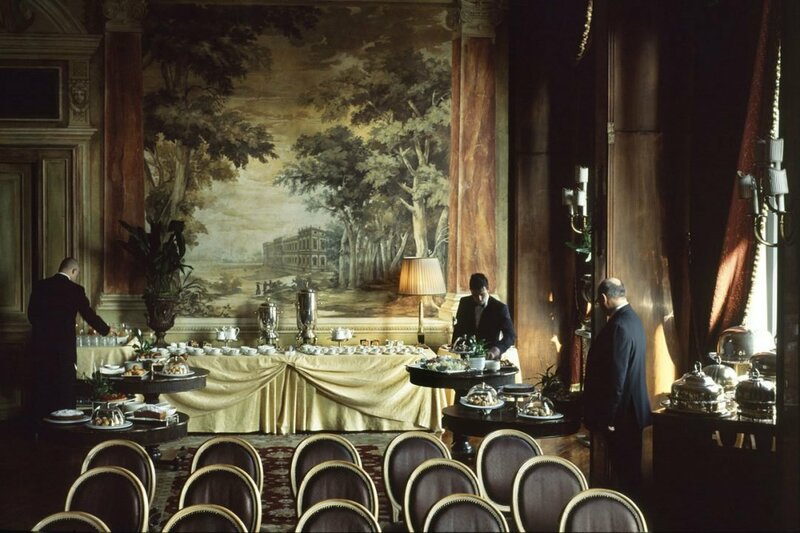 – two coffee breaks with tea, coffee, a fruit juice selection, biscuits and croissants. non-commissionable and may change without prior notice. 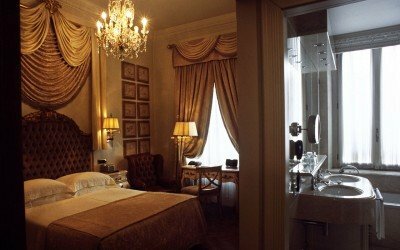 Special advantageous rates could be bookable during the year, according to the demand and the hotel availability. NOTE: All the above quotations are intended as net. They are non-commissionable and may change without prior notice. If overnight stay is required, for a minimum of 15 participants the following room rates, including of buffet breakfast and VAT, are applied. Special advantageous rates could be bookable during the year, according to the demand and the hotel availability. 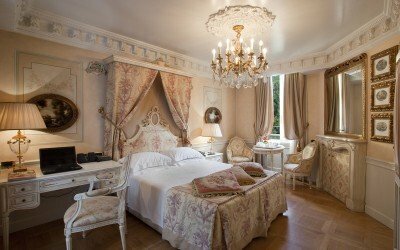 For further information contact us at sales@hoteldelaville.com. 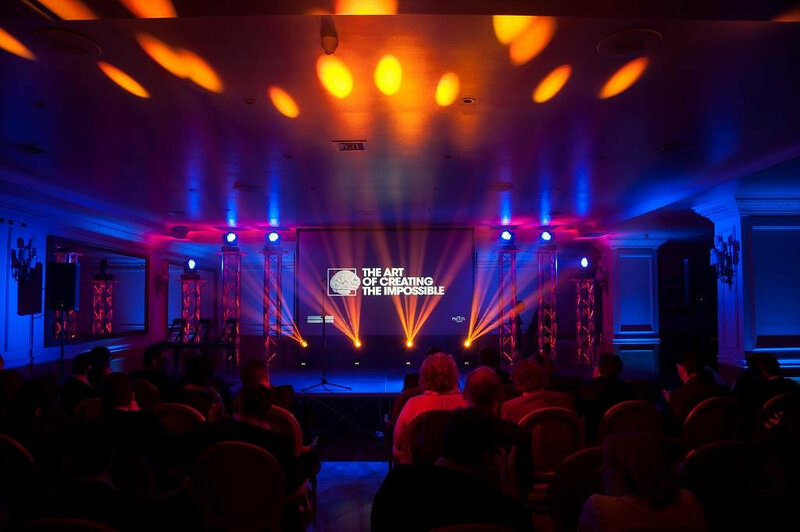 The latest technology and staff devoted to making every event a success. 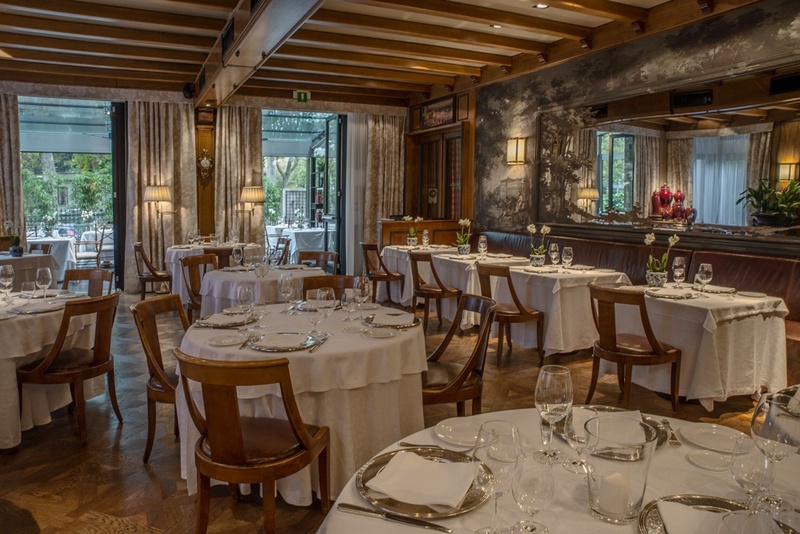 The flavours of Italian haute cuisine and amazing 70 rooms. 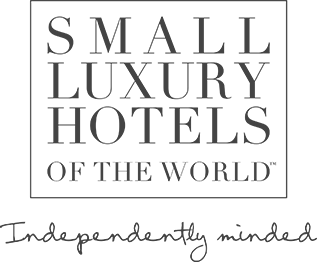 The greatness and unique character of a small luxury hotel. Become a Formula1 driver and a great chef. 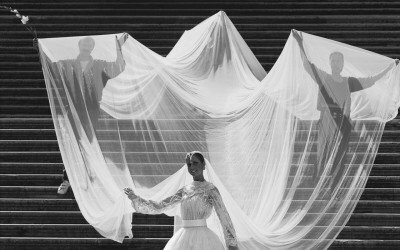 Discover Italian haute couture names and artistic masterpieces. Can it be done? Yes, if you choose the ‘strategic’ character of the Hotel de la Ville.